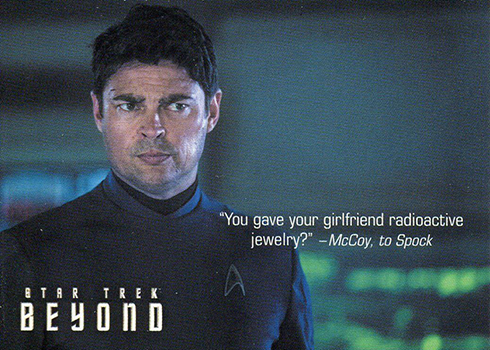 The movie might have come out a while ago, it’s Star Trek. 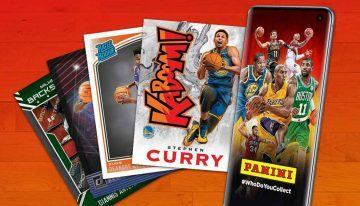 Interest isn’t going away. 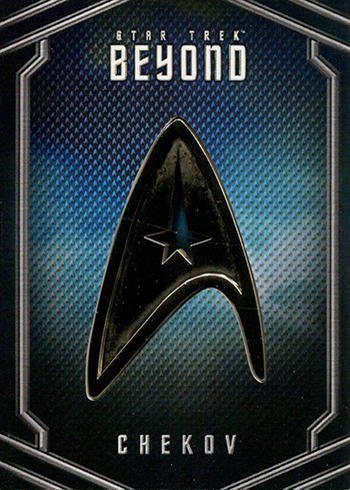 The 2017 Rittenhouse Star Trek Beyond trading cards focus heavily on the third film of the reboot series, but the also go back to the other two to make it more expansive. 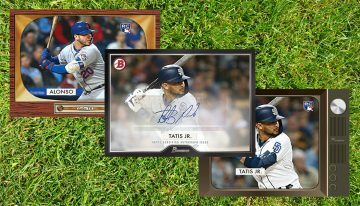 Boxes come with a pair of autographs as well as a relic or pin card. 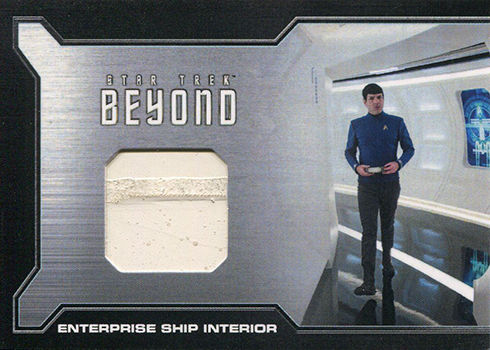 The 2017 Rittenhouse Star Trek Beyond base set has 72 cards. 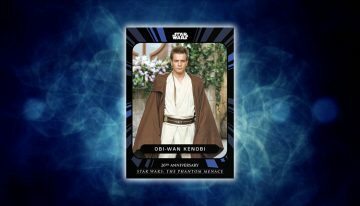 Because of the gap between the movie’s release and the trading cards, it can go all in without worrying about spoilers or unfinished effects. 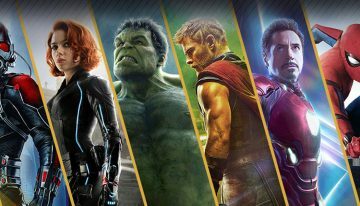 This is a common issue with a lot of movie-based sets that come out to coincide with a theatrical release. 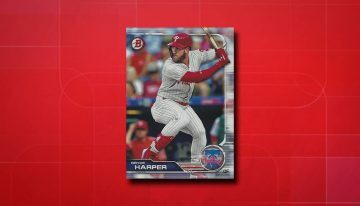 The base set has a Metal parallel. 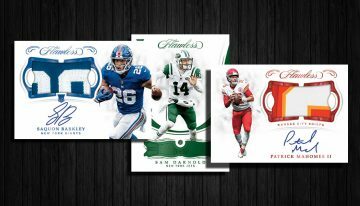 Inserted one per box, they’re serial numbered. 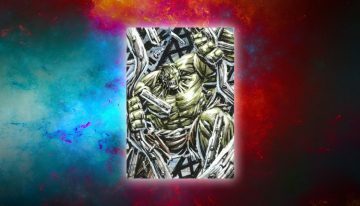 The number of Metal sets hasn’t been announced yet. 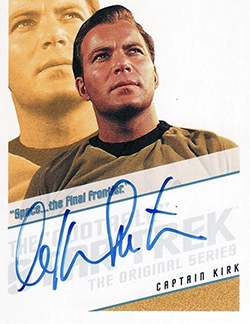 Rittenhouse has done a good job of landing signatures from major cast members through the first two Star Trek reboot films. 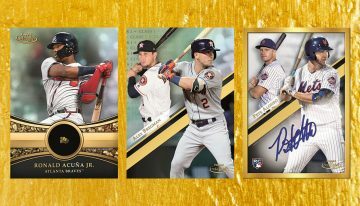 This set is no different. 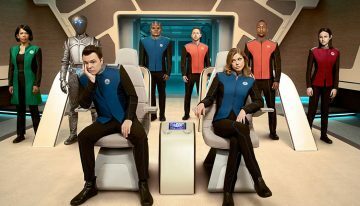 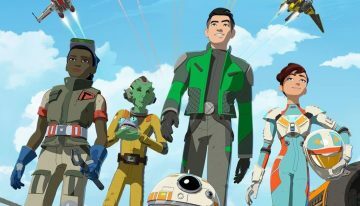 Chris Pine (Kirk), Zachary Quinto (Spock), Zoe Saldana (Uhara), Simon Pegg (Scotty) and Karl Urban (McCoy) are among the bridge crew members signing for the product. 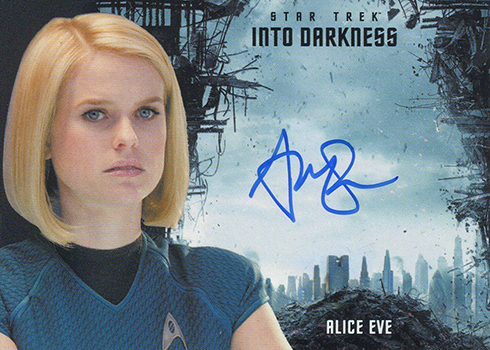 Others include Alice Eve, Peter Weller, Sofia Boutella and Bruce Greenwood. 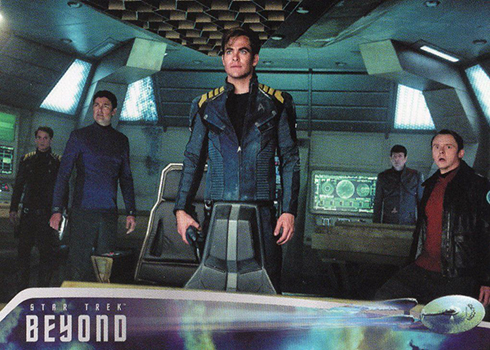 All three of the new Star Trek films are represented on the checklist of signers. 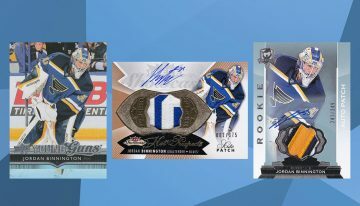 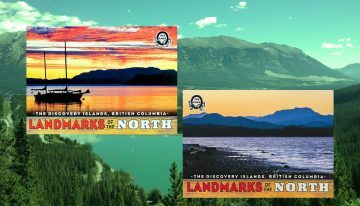 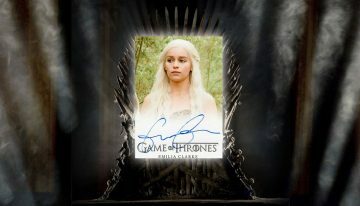 Including autographed relics, signed cards come with four different designs. 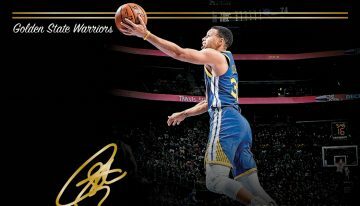 Autographs come with a couple of different designs. 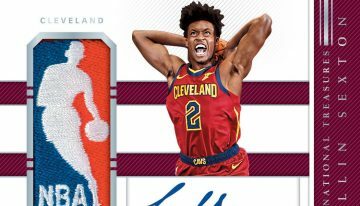 The full-bleed design returns. 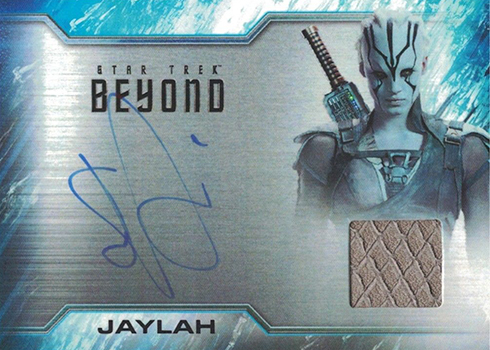 2017 Rittenhouse Star Trek Beyond also folds in the franchise’s classic autograph design that dates back nearly 20 years. 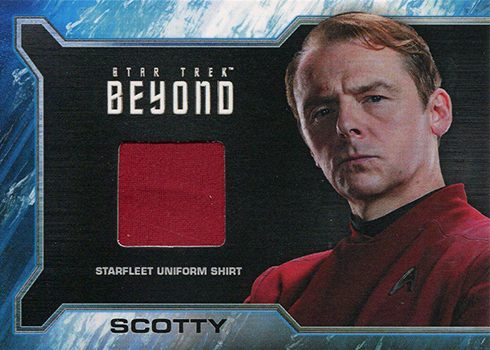 Star Trek Beyond Relic cards come with swatches from costumes worn in the film. 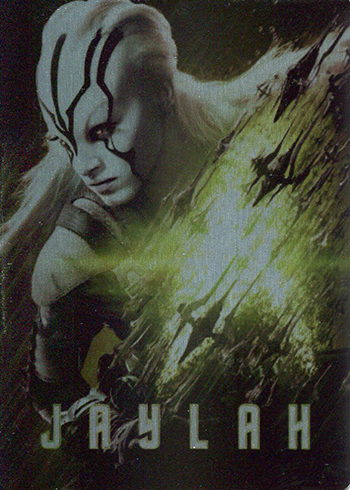 Captain Kirk, Spock, Uhara and other bridge crew are joined by aliens like Jaylah and Krall. 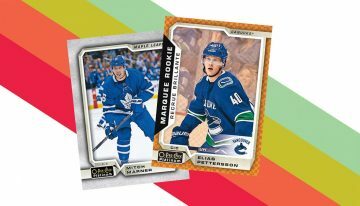 Single and Dual Relics are available. 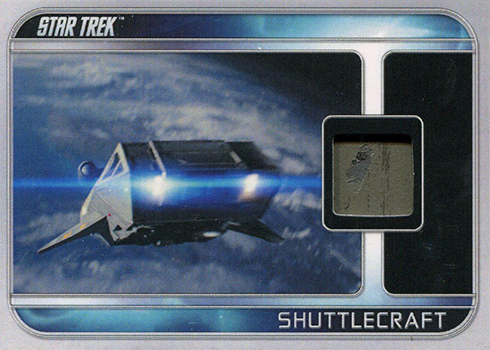 Prop Relics are also randomly inserted. 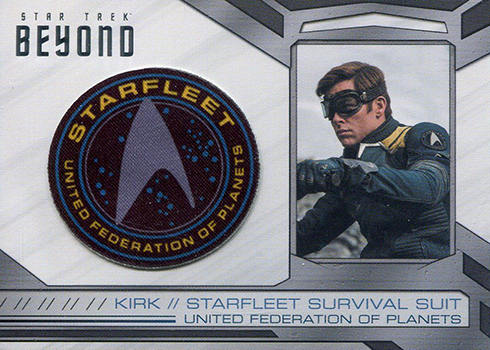 Pin cards replicate the pins and badges seen on bridge crew uniforms. 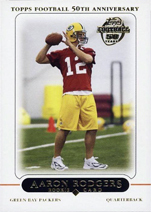 All told, there are ten different pin cards and nine patches. 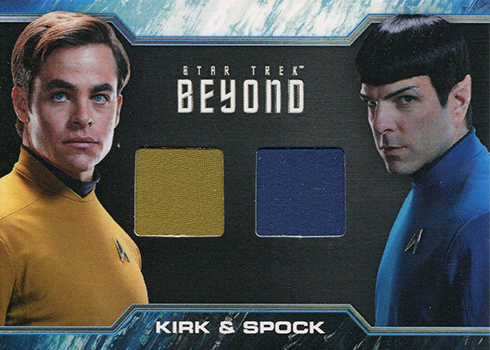 2017 Rittenhouse Star Trek Beyond has a few other insert sets as well. 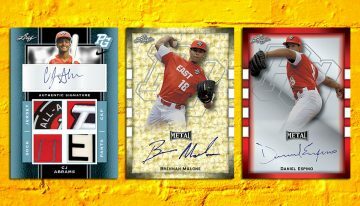 Metal Character Poster cards offer a heavy take on the artwork that once adorned movie theatres. 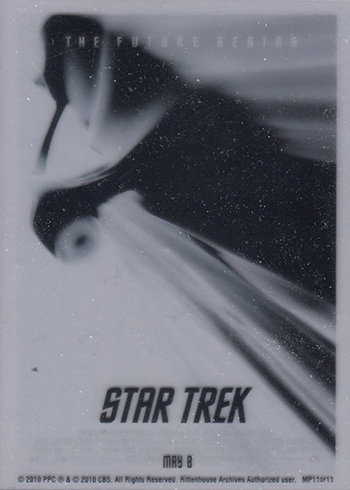 Quotable Star Trek, a familiar sight in Rittenhouse’s Trek releases, gets nine cards inspired from the big screen. 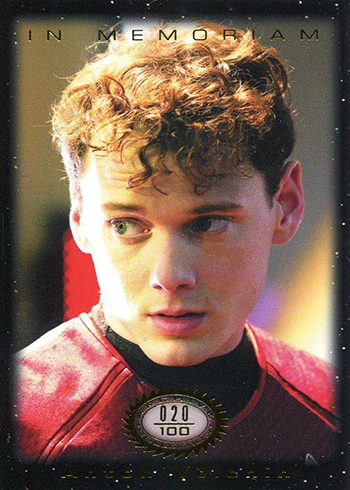 On a more somber side, there are nine In Memoriam cards dedicated to the late Anton Yelchin who played Chekov. 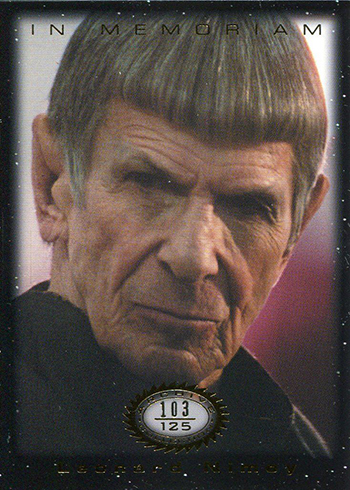 Leonard Nimoy is the subject of six similar In Memoriam Expansion cards. 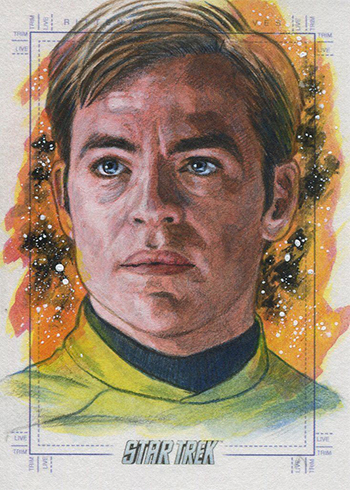 For art fans, sketch cards are randomly inserted. 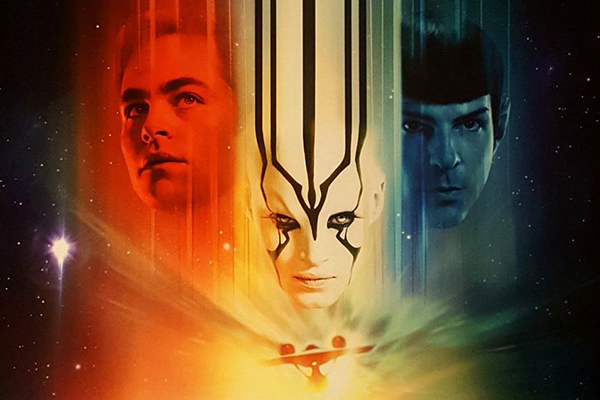 2017 Rittenhouse Star Trek Beyond has three different case incentives. 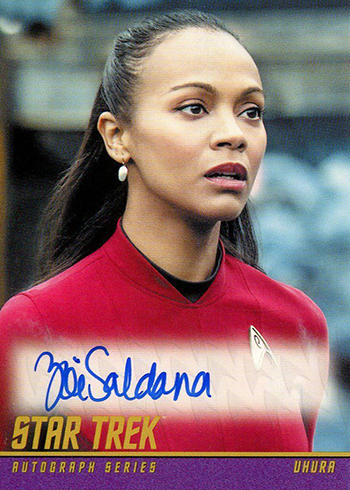 Those purchasing six cases receive an exclusive Zoe Saldana autographed costume card. 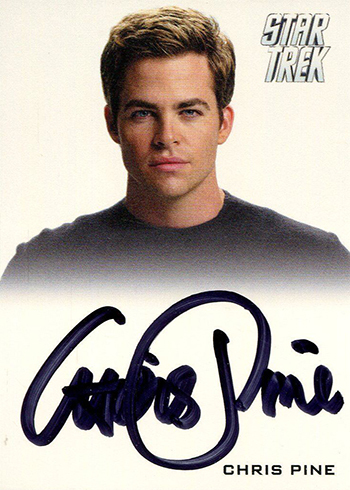 Chris Pine gets the similar treatment for the product’s nine-case card. 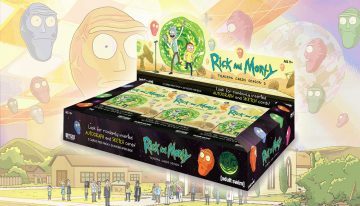 Finally, those ordering 18 cases, each with a dozen boxes, get a special Archive Box. 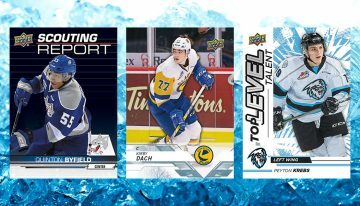 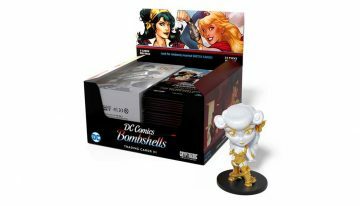 Besides much of the main content from the product, these Archive Boxes have some exclusives. 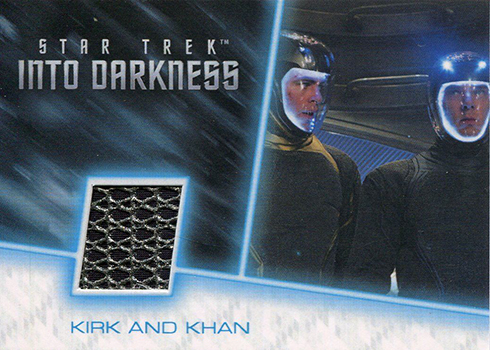 It starts with an exclusive autograph card from the film’s director Justin Lin. 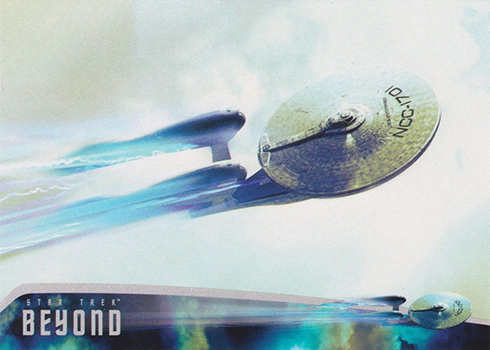 In addition to Star Trek Beyond, he has directed multiple high-profile films in the Fast and the Furious franchise. 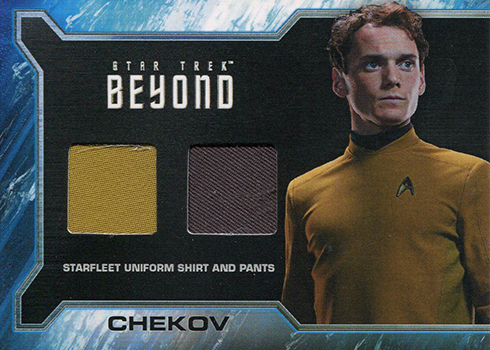 Archive Boxes also have a seven-swatch costume card, a Chekov Pin card variation and a set of four Printing Plates from one of the base cards. 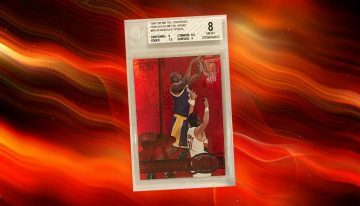 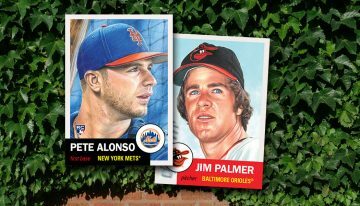 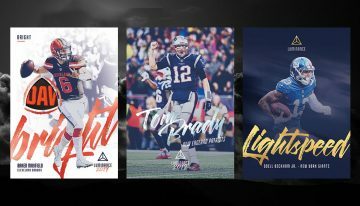 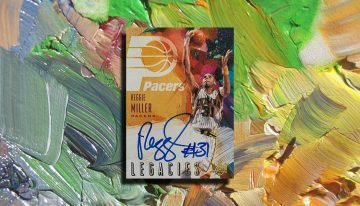 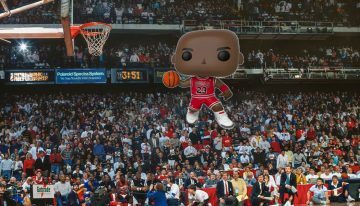 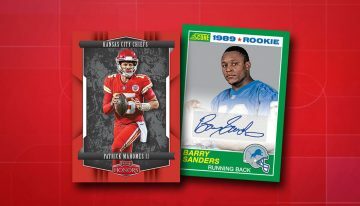 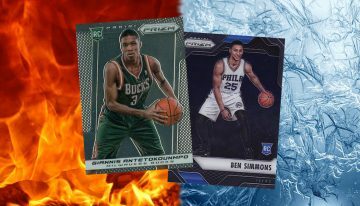 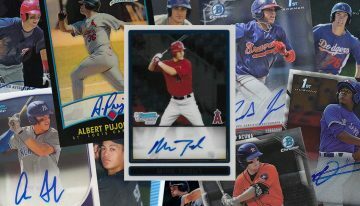 All pack-inserted autographs combine to land 1:12 packs. 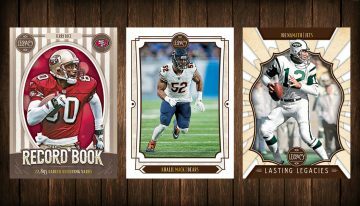 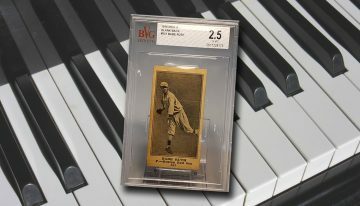 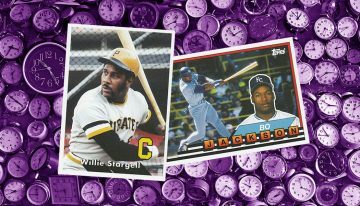 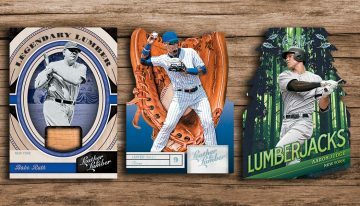 All pack-inserted relic cards combine to land 1:24 packs.